Home > Blog > Uncategorised > Rock the Boat 2020 Has Arrived – Celebrating 10 years of Rocking the High Seas! 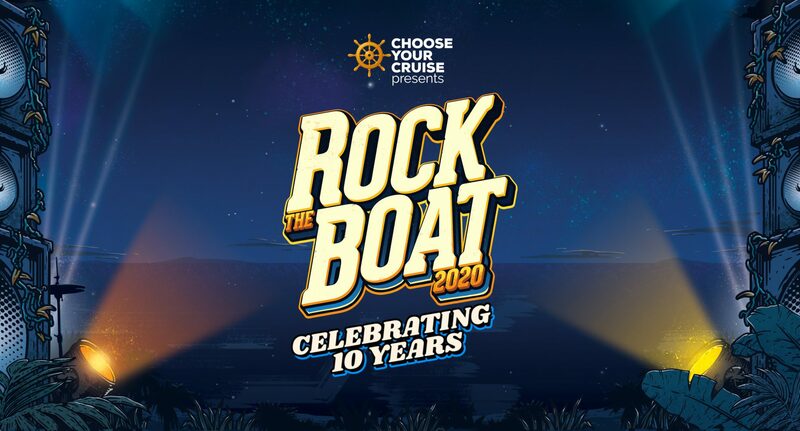 Celebrating 10 incredible years, Rock the Boat returns for its biggest Rock music festival at sea in 2020, showcasing the best of International and Australian rock artists spanning a colourful decade of past cruises presented by Choose Your Cruise. Rock the Boat 2020 is set to be one of the biggest releases of any music cruise to date. Following the overwhelming success of Rock the Boat 2019, which sold out in record time – leaving hundreds of disappointed music fans without a ticket on board, we have listened to the requests from passengers and have a very special cruise to celebrate a decade of Rock the Boat. 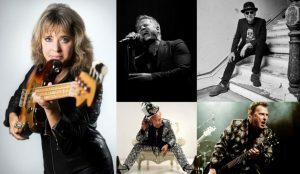 Due to popular demand, and for the very first time, American Rock legend Suzi Quatro will be headlining for a second consecutive year! The Wild One will be performing alongside 28 fellow rock artists who have helped pave the way making Rock the Boat what it is today. Joining Suzi on board is Noiseworks and INXS front man Jon Stevens, arguably one of Australia’s most enigmatic performers, Adam Thompson of Chocolate Starfish presenting Bohemian Rhapsody live in concert along with Russell Morris, Ross Wilson and The Radiators – all of whom have been Rock the Boat fan favourites throughout the years. As we will be celebrating ten years of Rock the Boat, Royal Caribbean’s beautiful cruise liner Radiance of the Seas has been our home for the better part of the last five years, so we wanted to celebrate on board a ship our passengers know and love. Brisbane is the Radiance’s new home for the 2020 cruise season, so we look forward to sailing out of the brand-new passenger port for this special cruise. 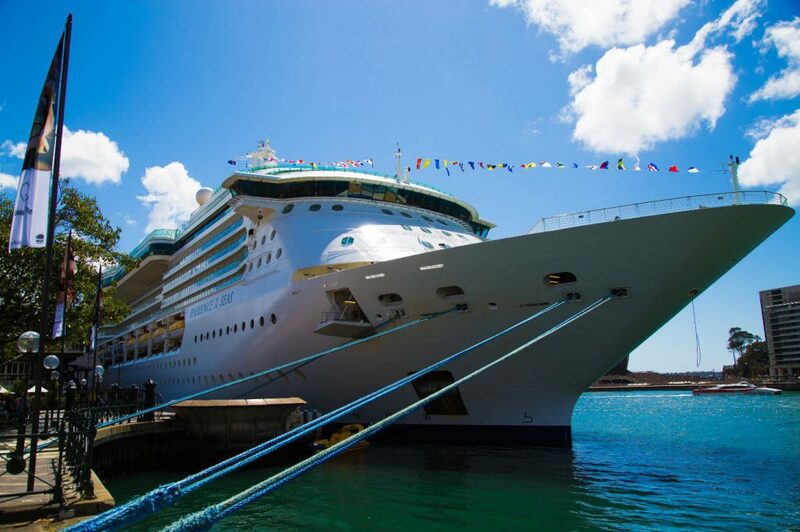 The Radiance of the Seas will be traveling to the South Pacific from November 24th – December 1st, 2020. New Caledonian ports of call for the 7-night journey include Isle of Pines and Noumea. Passengers will enjoy the luxury of the sun-soaked nine storey glass walled central atrium, panoramic vistas, floor-to-ceiling windows and various on-board dining options which offer an incredible cruise experience. Live music will be located across a range of venues throughout the ship for audiences to experience a personal and relaxed encounter with world-class musicians aboard and everything the ship has to offer, including: the impressive Aurora Theatre, The Colony Club, Quill & Compass, Starquest Club, Schooner Bar, Centrum and Poolside Stages. On board experiences unique to Choose Your Cruise music cruises include the highly anticipated artist signing session where passengers can meet their favourite artist and have merchandise signed along with the famed late-night Schooner Bar jam sessions which are legendary among past passengers, you never know who might stop by for an impromptu jam in an intimate setting! Another passenger favourite are the specially curated theme nights on board. We have a range of fun, interactive theme nights that encourage passengers to relax, have fun and take part in full-ship dress-up parties and events! Theme nights on board Rock the Boat 2020 include 70’s & 80’s Rock Gods, ‘Schools Out!’ (School uniform party) and ‘When I Grow Up’ – what did you want to be when you were an adult? We’re all kids at heart so show us what you wanted to be! Rock the Boat 2020 will also include for the very first time, exclusive guitar workshops which will be hosted by Rock the Boat artists. If you play guitar or are simply interested in finding out how a song you know and love is structured and created, this is the perfect opportunity to get up close and personal with the artist. Family owned and operated company Choose Your Cruise believe in creating an inclusive environment for people to connect through the power of music. Different walks of life from all over Australia and the world come together for a week on board where everyone instantly has something in common – a love for music. We invite you on board to experience a week of music at sea you won’t have the chance to enjoy anywhere else. Rock the Boat 2020 is on sale now, with pricing starting at $2,799 per person, twin share for an interior stateroom, and $3,549 per person, twin share for an ocean view stateroom. Rock the Boat 2020 is available for bookings to the general public on Friday April 12th, 2019.